Assuming you already have a recurring Sales Receipt template setup (*) for a customer and that recurring template shows an email address for the customer, you will need to do the following. 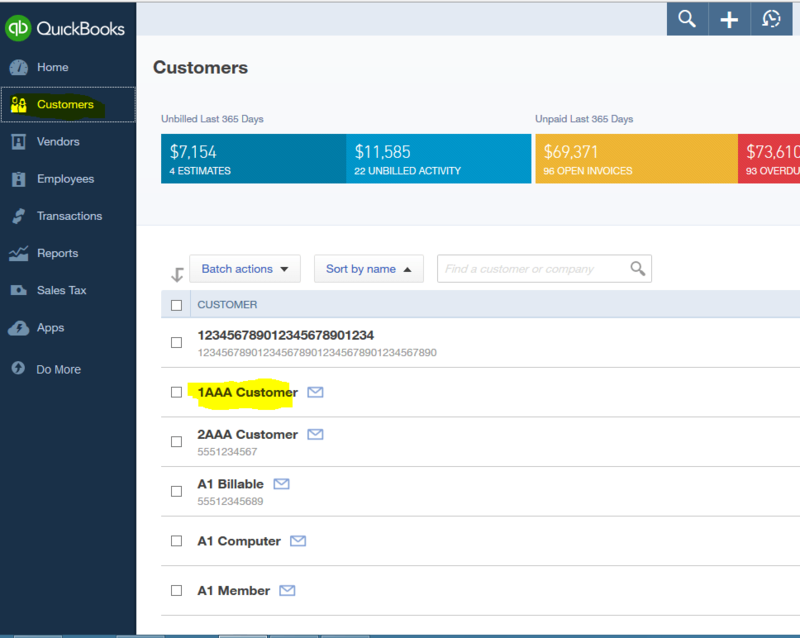 This updates the customers delivery method to email and the “Scheduled” recurring sales receipts will automatically run and send emails to customers. 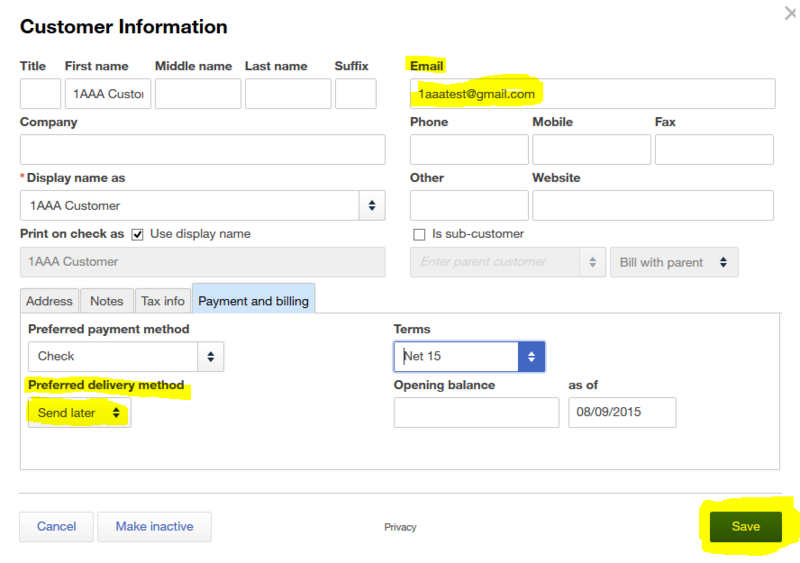 * Creating recurring Sales Receipt Template – from the home page screen > company gear (upper right corner) > lists > recurring transactions > new > transaction type > sales receipt > OK > template name for a customer and fill out the information.